The origins of OYO lie in the Kunene Regional Council. In 2000, teachers requested support for their attempts effectively and efficiently to integrate HIV/AIDS-related information into their school curriculum. In January 2001, the council officially launched a programme called Ombetja Yehinga, as part of the activities of the Regional HIV/AIDS Coordinating Committee (RACOC), Kunene Region. The project was extended for one more year in 2002. By the end of 2002, the programme had been so successful that requests were received to expand it to the Erongo and Khomas regions. 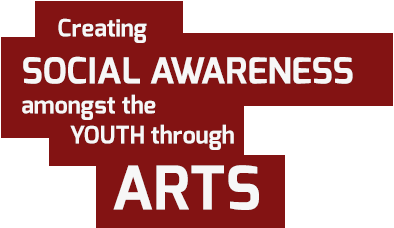 With this end in mind, the Ombetja Yehinga programme registered with the Ministry of Health and Social Services (MHSS) as an NGO, and focused on the development of a proper work plan and philosophy, characterised by the slogan: Using the arts with young people to create social awareness. With the establishment of a head office in Windhoek and two regional offices (in Erongo Region and Kunene Region), 2003 was an important milestone in the life of OYO.